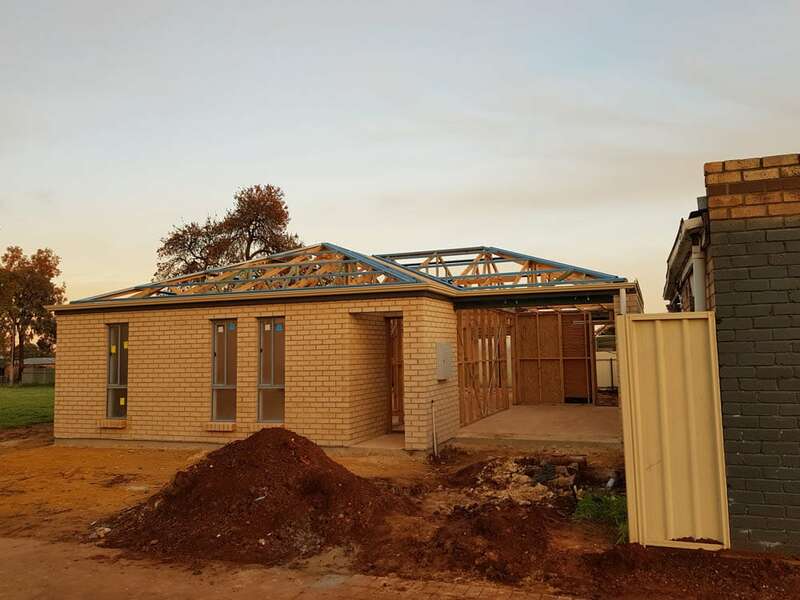 Are you in the process of planning (or constructing) a new Adelaide Property? Are you looking at how you will put your roofing system together? 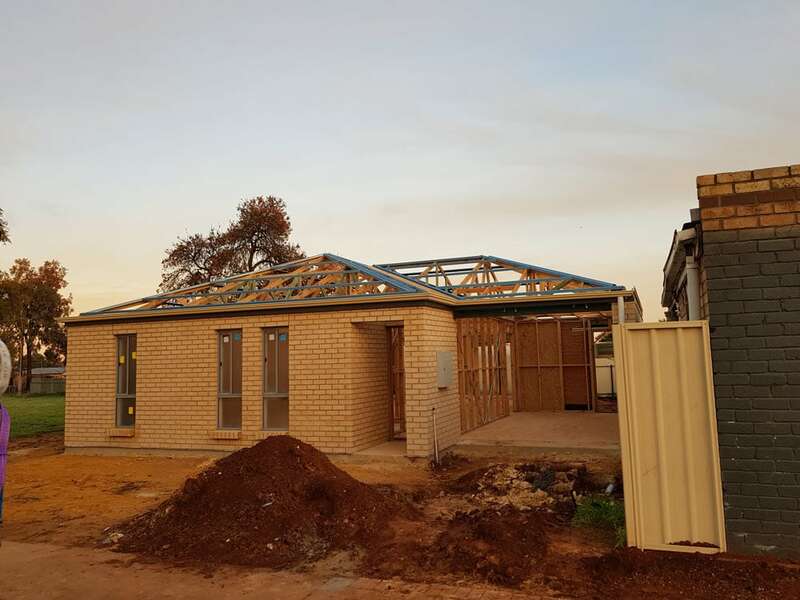 At Adelaide RoofworX we are experts at providing existing property owners, or those undertaking a new build, with a complete new roofing system. Able to take on everything from extensions to complete overhauls, our team of roofing experts has the knowledge, experience and training to construct something that will last for years to come. A well-constructed and maintained roof plays a crucial role in protecting your home from the harsh Australian elements. Our new roof installation is an affordable and high-quality solution for builders constructing residential, commercial and industrial facilities. You can guarantee that the craftsmanship and quality of materials used are to the highest of industry standards, adding value and aesthetic appeal to every home. Focusing on longevity and functionality, you can rest assured knowing that your new roofing system will be something that makes you proud. Our team has worked on a range of different roofing designs, to bring new builds of all different visions to life. If you are looking to put the finishing touches on your new property with a high-quality professionally installed roofing system, call Adelaide Roof WorX today. Our team can work with you in the earliest design phases to help you determine a material that applies to your budget, and stylish preference. With a diligent primary stage, we can identify and quote any required potential additions that might occur as a part of your re-roofing service. 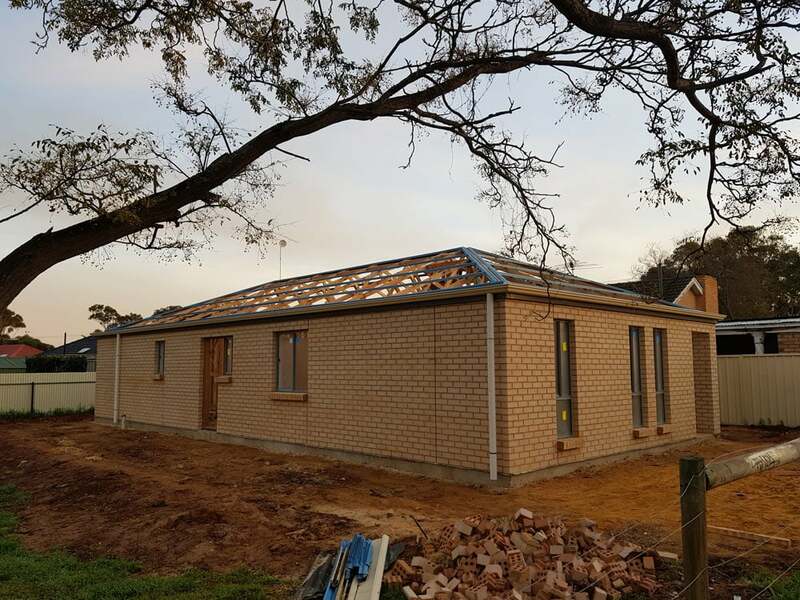 We work with new residential and commercial builders to ensure the roof reflects the owners desired material, keeping in mind that we cannot perform a steel-to-tile re-roof if preferences change along the way. Once a builder contacts us, we will inspect the existing work to analyse the structure and materials used thoroughly. Next, we will provide a free no-obligation quote, highlighting our transparent and competitive pricing system. Finally, work will be scheduled to align with the build process, in accord with other onsite tradespeople. Once your new roofing system gets constructed, we offer ongoing maintenance services such as roof repair and the installation of additional safety measures to help your roof function. Your residential roofing system is the most protective element of your home. Therefore, it is essential that this component is built and installed with professional hands. The implementation of a brand new roofing system will be in accordance with your property design and requirements. 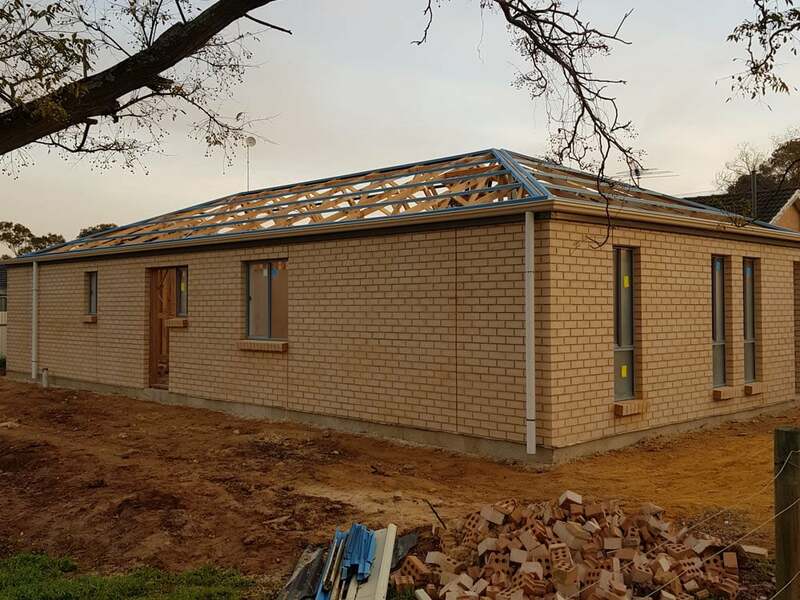 A new roofing system installed by Adelaide Roof WorX will undergo all of the necessary checks to ensure that it deters water and that any rain that hits your Adelaide property will run off correctly. This will ensure that your new home doesn’t suffer from internal issues relating to water. A new roofing system can be constructed using premium materials which will, once again, ensure the longevity of the product while staying true to whatever stylish preferences you may have. Your new roof will not only work great but look fantastic. Comprised of high-quality tile or steel, you have ultimate freedom of how this aspect of your property looks in the long term. 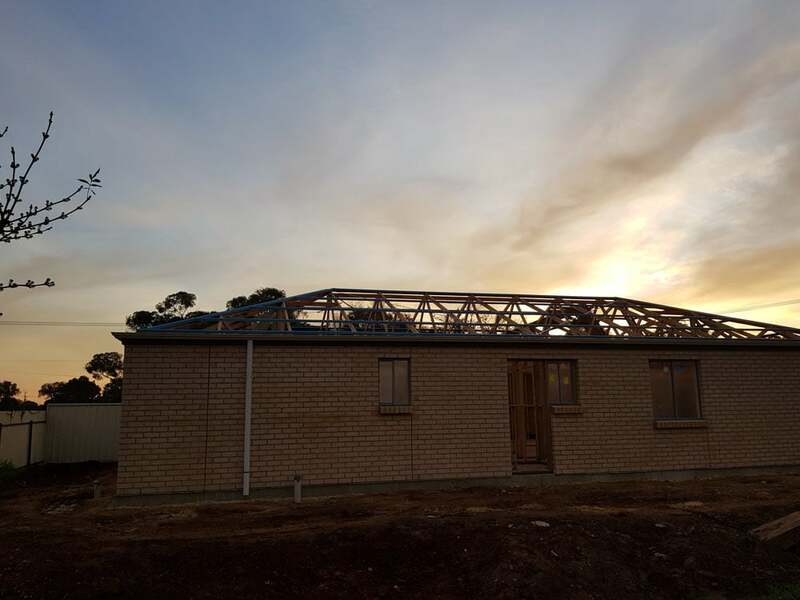 Why Adelaide RoofworX for your new roofing system? At Adelaide RoofworX, we go further to ensure that your home is protected, stylish and functional going forward. Our team offers comprehensive roofing and guttering services, including the installation of gutter guard to help keep your downpipes and gutters clean in the long term. We also provide a long list of service aimed at providing repairs and maintenance to your roofing system. 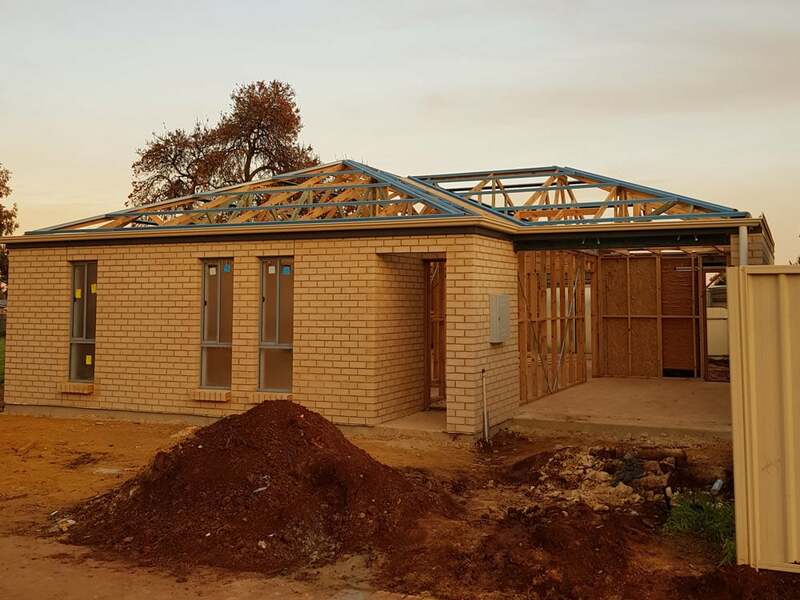 At Adelaide RoofworX, we pride ourselves on our ability to provide our customers with ongoing support should they need it. If you require additional attention for your gutters, or you need a leak repair, we are happy to help! If a roof that looks great, works great and last for a long time (adding value to your property in the process) is what you need, call Adelaide RoofworX today!